Many individuals are considering diet and lifestyle changes to prevent disease, lose weight, and improve overall health. 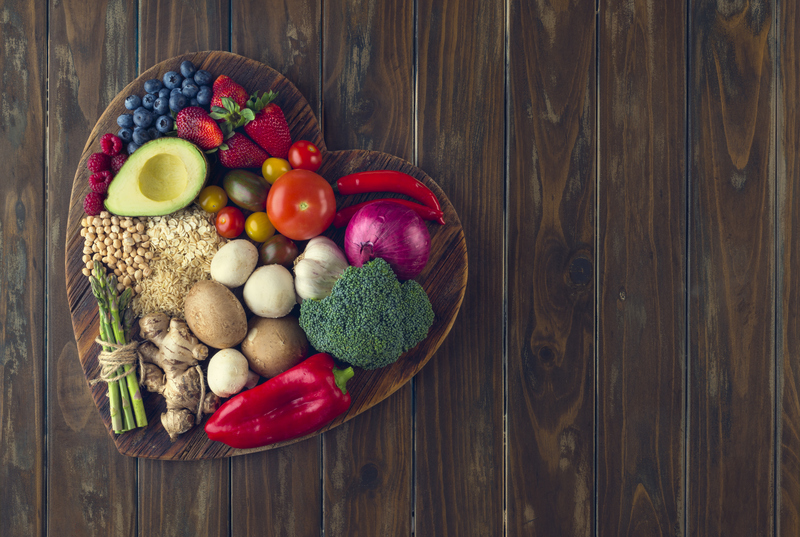 It is known that increasing vegetable consumption is associated with improved health,1 but does that mean that we should all be vegetarian or vegan? Should we follow a pescatarian diet, a vegetarian diet, a "plant-based "diet, or perhaps a flexitarian diet? And what do those terms even mean anyway? What does the research say… let's digest it! Let's define some of these terms! I believe the balanced diet is best, but I also admire the inclusivity and balance of the flexitarian diet. Eat real food, mostly plants, and not too much. What does research say about fruits, vegetables, and meat in the diet? So, what does the research say we should eat? The research findings may seem to contradict each other, but we should recognize that nutrition research is complicated because people and their diets cannot truly be isolated and studied in a controlled setting. There are many lifestyle, cultural, taste-specific, and genetic factors that influence our diet and its affect on our long-term health. So what can we learn from all of these findings? We can learn that there are benefits associated with many different food groups and diets.8 The American Society for Nutrition stated that a primarily plant-based diet is associated with health benefits, but being vegetarian is not enough; the quality of the food matters!9 Meat quality in the diet matters too! Perhaps it is diet quality that is the most important factor! For the general population nutritionists and dietitians recommend a high quality, balanced diet with a variety of foods. Increasing your fruit and vegetable consumption with a variety of produce sources and choosing high quality sources of lean protein with appropriate portions ensures that you are receiving the variety of nutrients and health benefits that all of these foods offer. When considering the diet choices you can make to improve your overall heath, Michael Pollan states it best: eat real food, mostly plants, and not too much.10 The flexitarian diet recognizes meat as a protein packed, nutrient dense food source11 and promotes variety and inclusion of meat consumption3 while promoting an increase in fruit and vegetable intake. Being mindful of different foods and their role in health is the best practice for achieving a balanced, healthy diet. Kellen Cantrell is a Master of Science in Nutritional Sciences student at the University of Texas at Austin. More information about the program at onlinenutrition.cns.utexas.edu. Paoli A, Rubini A, Volek J, Grimaldi K. Beyond weight loss: a review of the therapeutic uses of very-low-carbohydrate (ketogenic) diets. European Journal of Clinical Nutrition. 2014;68(5):641-641. doi:10.1038/ejcn.2014.47. Sandouk Z, Lansang M. Diabetes with obesity—Is there an ideal diet?. Cleveland Clinic Journal of Medicine. 2017;84(7 suppl 1):S4-S14. doi:10.3949/ccjm.84.s1.02. Pollan, M., & Brick, S. (2008). In defense of food. New York: Penguin Audio. Learn more about the Master of Science in Nutritional Sciences program at UT Austin that is 100% online and can be completed in 1-2 years! 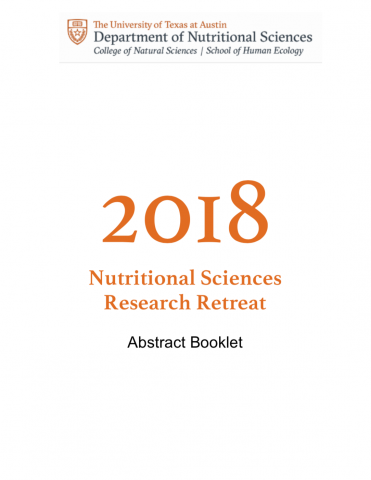 Check out the amazing research that was presented at the last Nutritional Sciences Research Retreat. 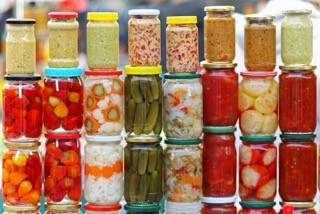 Fermentation and more at the recent story from the Department of Nutritional Sciences!